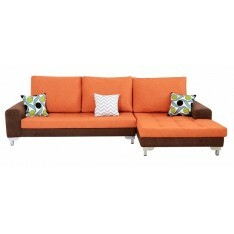 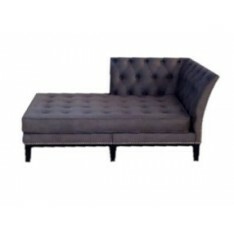 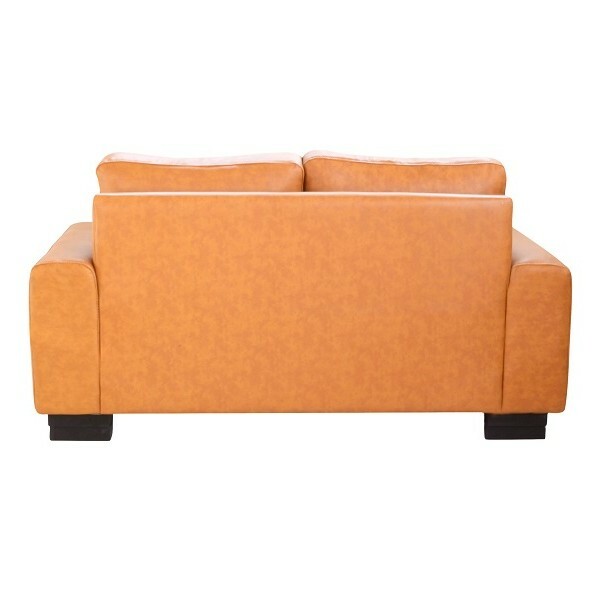 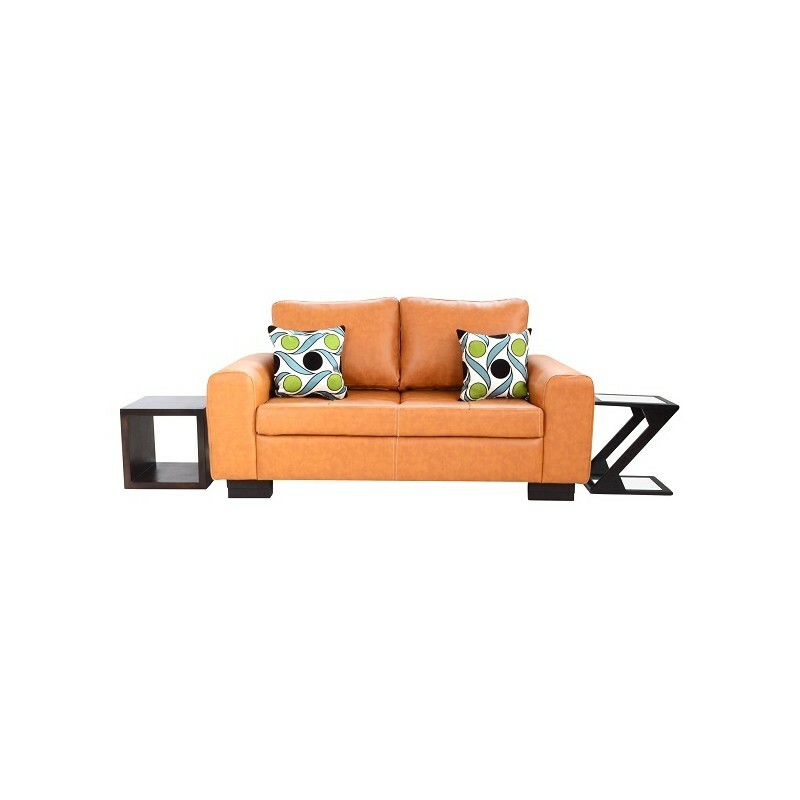 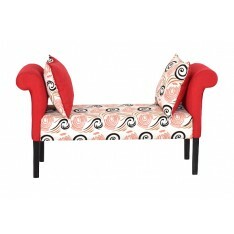 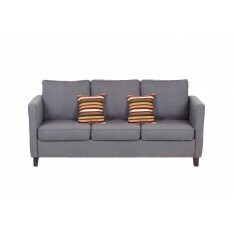 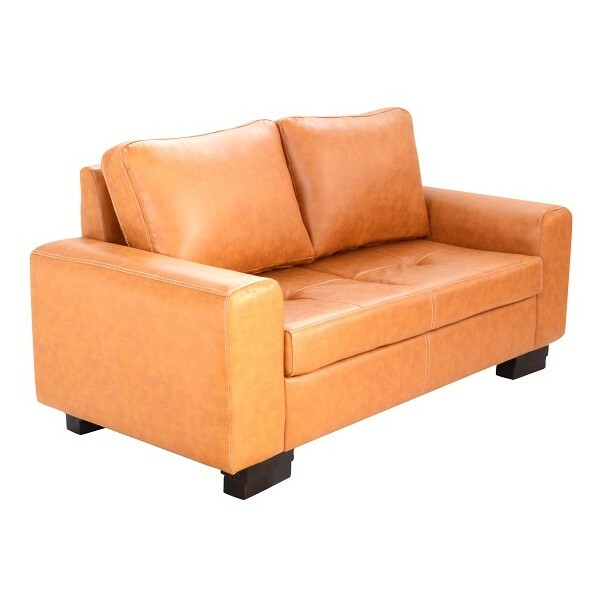 Tuboriva 2 (Two-Seater Sofa) is perfect for any living room (This product can be bought individually or as a set). 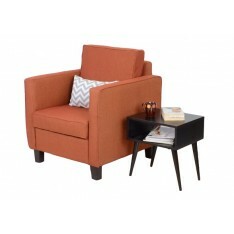 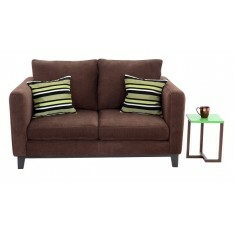 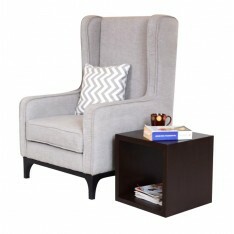 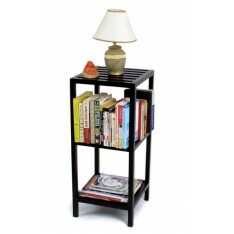 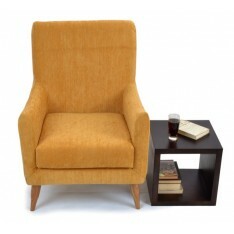 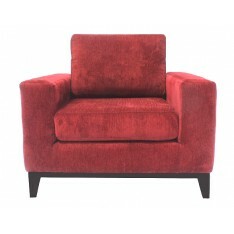 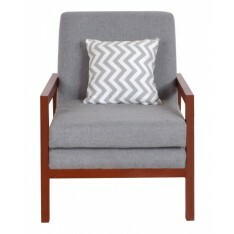 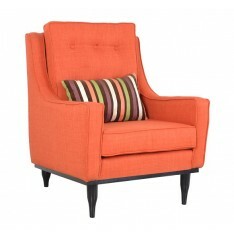 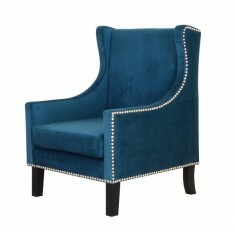 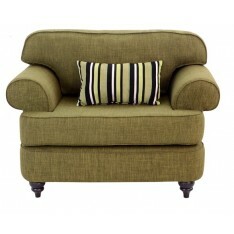 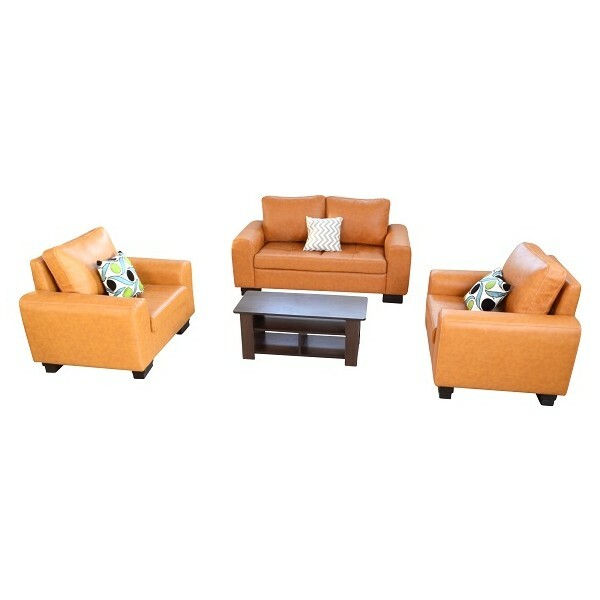 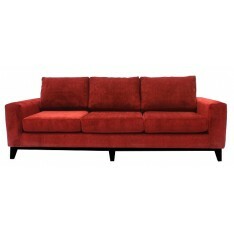 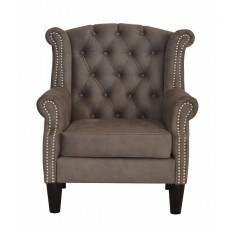 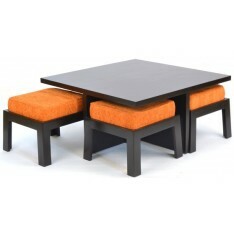 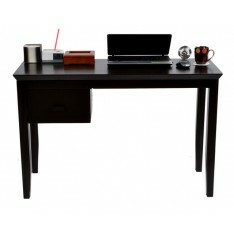 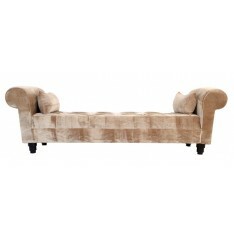 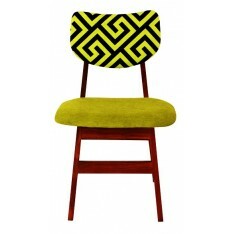 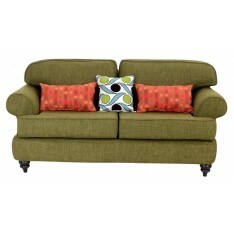 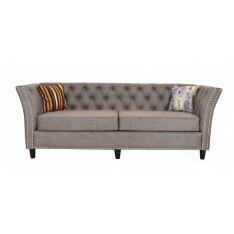 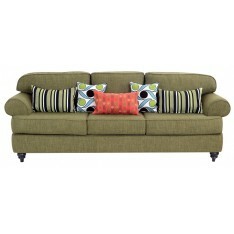 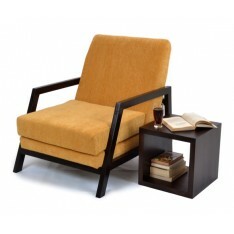 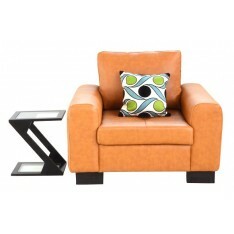 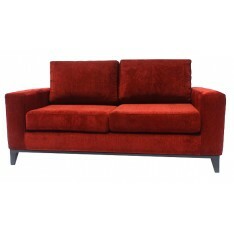 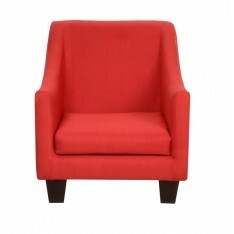 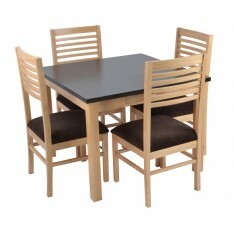 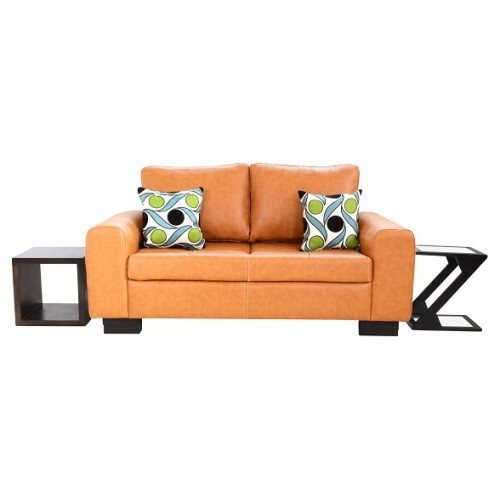 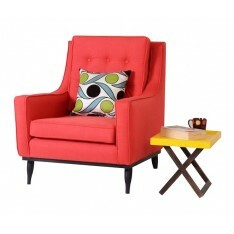 Its simple upright, yet comfortable style makes it a welcome addition to your home. 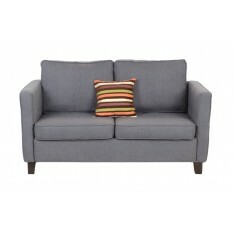 The seat cushions are wrapped in fibre to increase comfort. 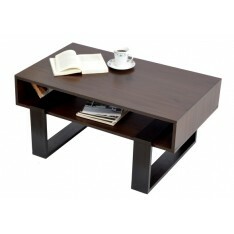 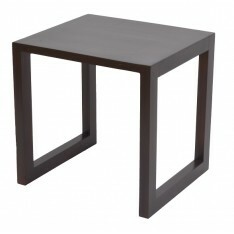 Its hardwood legs are finished in warm expresso stain. 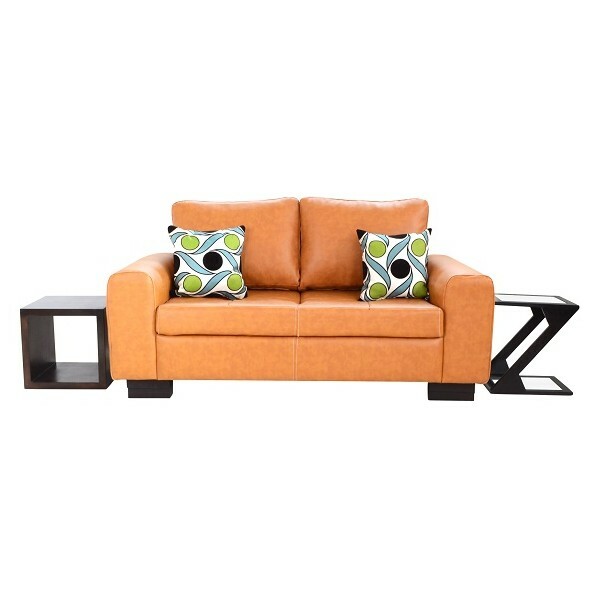 See data sheet below for specifications.